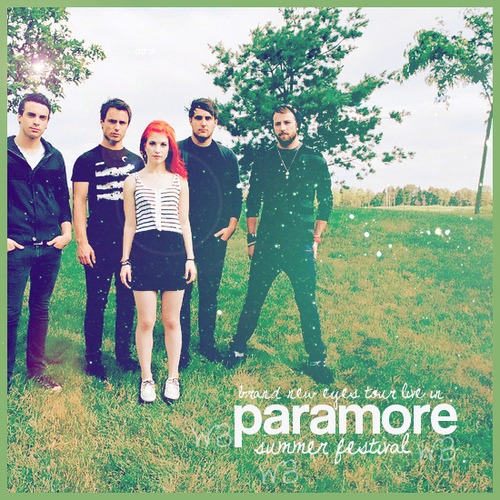 প্যারামোর Fanmade Single Covers. . Wallpaper and background images in the প্যারামোর club tagged: paramore band fanmade single covers cool.